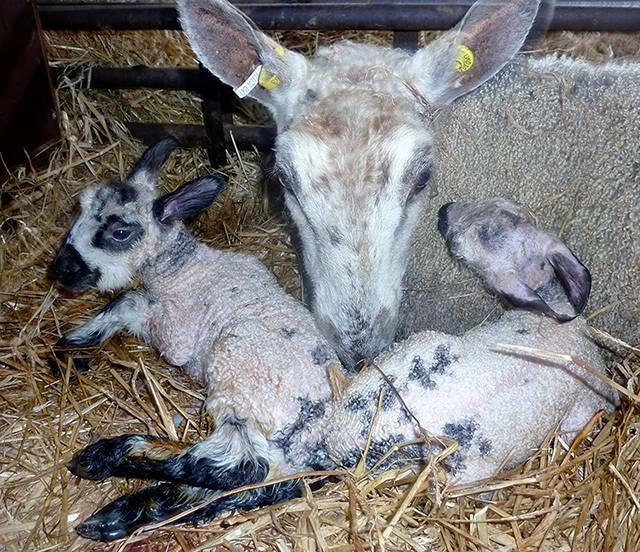 Lambing began on March the 20th this year, we will start to finish off around the middle of May. It is 8 weeks of full on care for the ewes, lamb, cows and calves and our busiest time of the year. 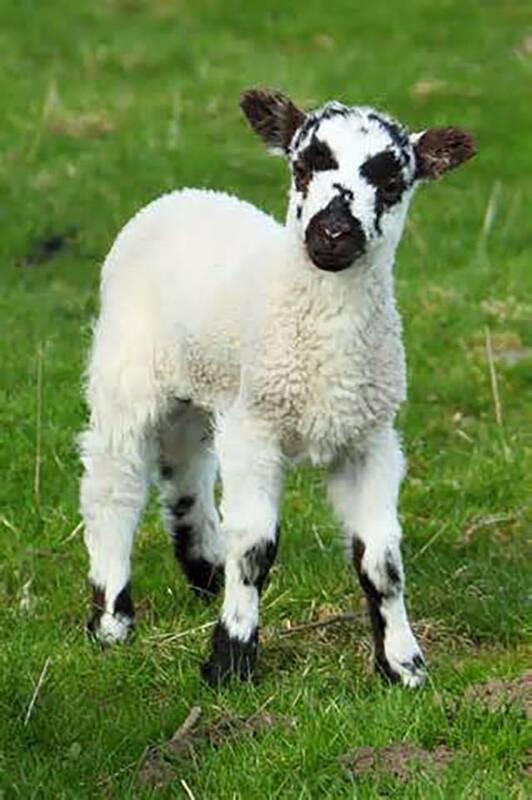 The lambing barn is open to our camping friends and accompanied children may get the opportunity to feed the pet lambs or even witness the birth of one!